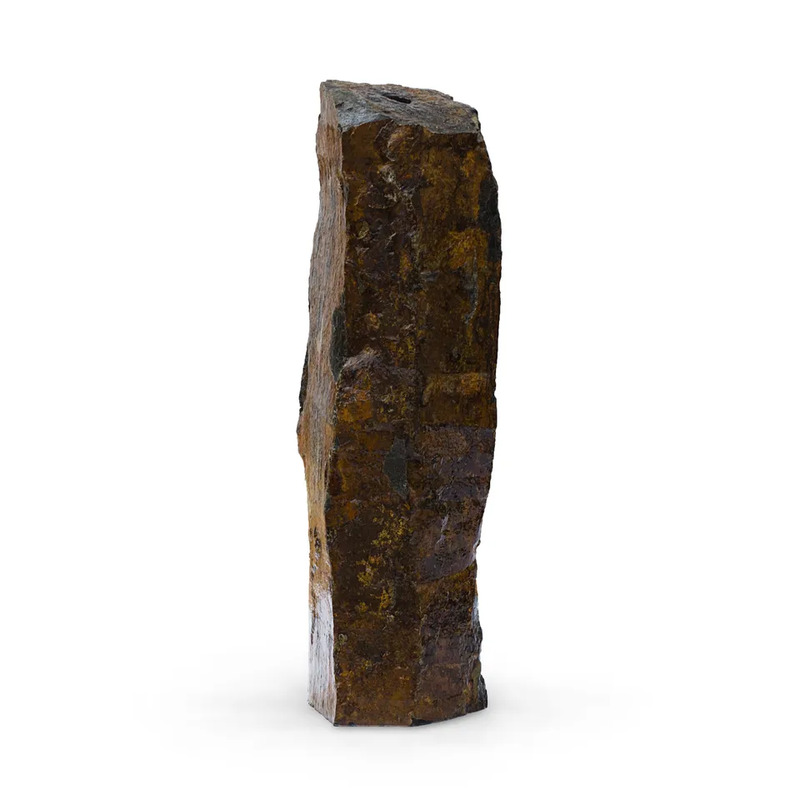 Natural Mongolian Basalt Column - 36" - Aquascape, Inc. 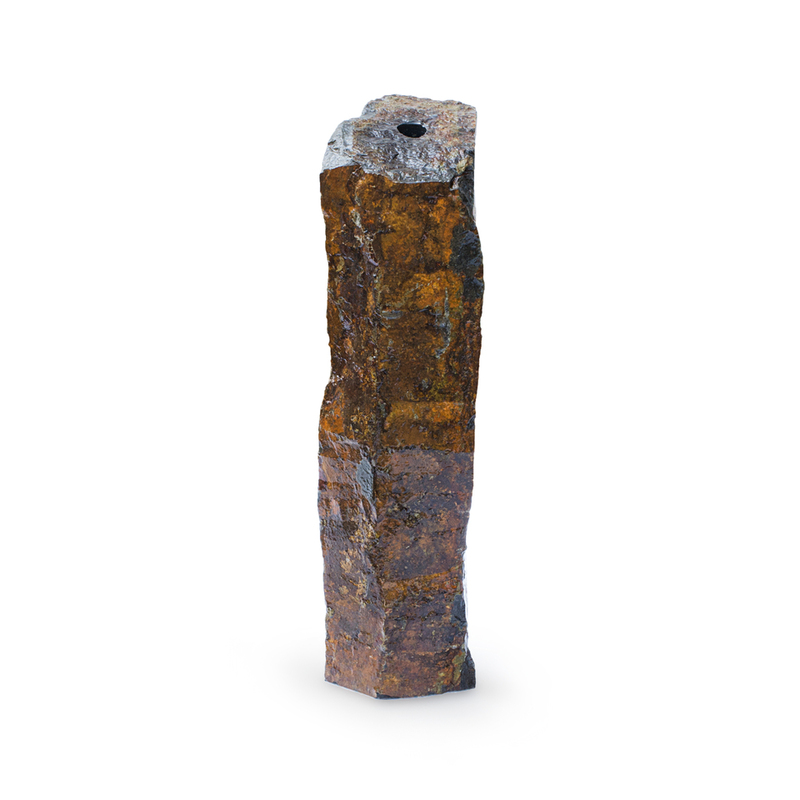 The Aquascape Mongolian Basalt Column 36″ is ideal for creating an impressive, recirculating, natural Mongolian basalt column fountain. The column is constructed of real Mongolian basalt, extremely durable, and crafted to provide a one-of-a-kind stone water feature. Aquascape basalt columns are handcrafted from natural stone and pre-drilled for quick and simple installation. No two columns are the same, providing each stone with unique qualities. The column can be paired with a water basin, pump, and plumbing for a complete setup. Aquascape is passionate about the products we produce, providing unique products, designs, and features that stand above the competition.